Two months ago Sony announced a new AVCHD High Definition hybrid Handycam Camcorder with interchangeable lenses. The new camcorder will use the same APS HD CMOS sensor Exmor that the NEX3 and NEX5 digital cameras will have, effectively making it a video version of these two cameras. 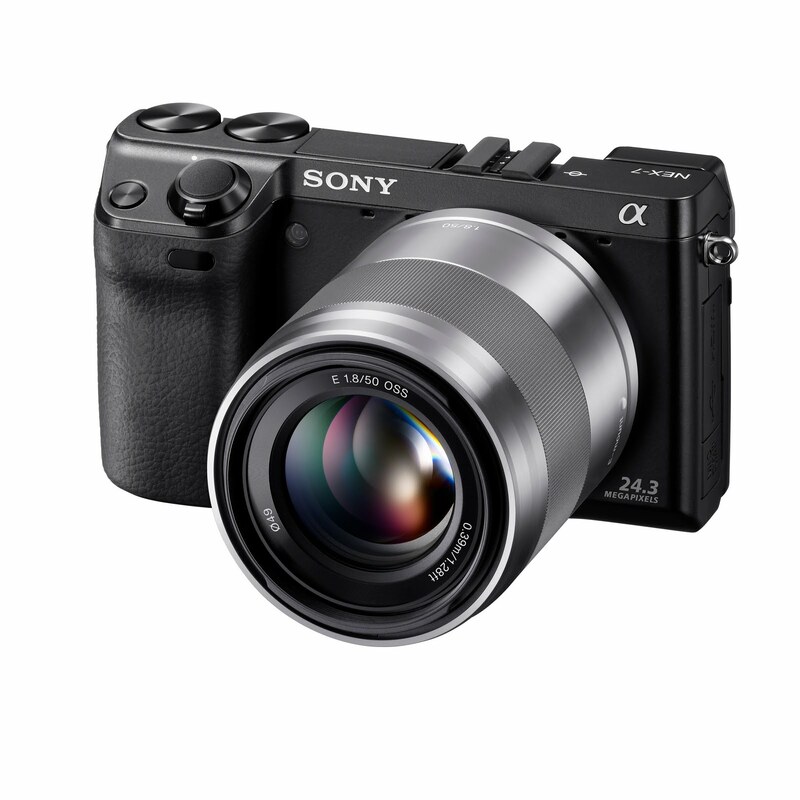 It will take both E-mount lenses developed for the NEX3 and NEX5 and A-mount interchangeable lenses from the existing ? DSLR camera lineup with an optional mount adaptor. It also has stereo microphones and full manual control for video. In addition it takes 14 megapixel still pictures of up to 7 fps. Compare this picture of an early mock-up with the most recent picture showing what looks like the final design. Sony starts selling the HD Camcorder in October at around US$2000. If you are wondering who this camera is for Crunchgear is asking the same question. Read the comments too, as they are more interesting than the written article.